Since WordPress version 3.5, an additional line in your wp-config.php file is required to define a temporary download location for WordPress to process updates. You may see the following issue when trying to update WordPress. To resolve this issue, define a WP_TEMP_DIR in your wp-config.php file. Log into your cPanel account and click File Manager. 2. 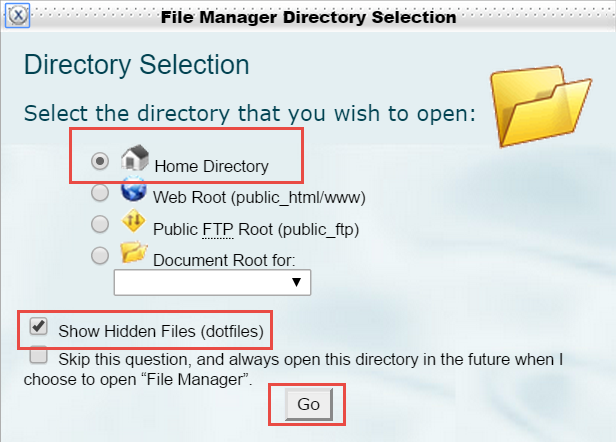 Select Home Directory, Check the Show Hidden Files (dotfiles) option and Click Go. 3. 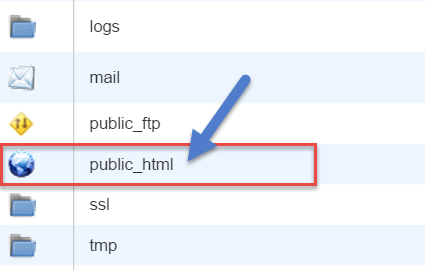 Open the public_html directory of your cPanel account by double clicking on the folder. 4. 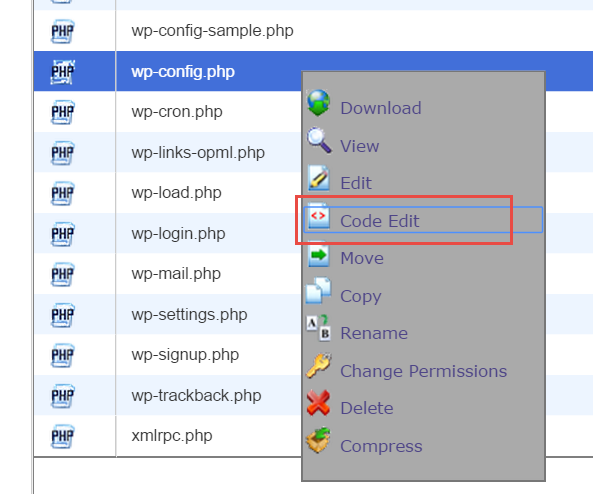 Right click on wp-config.php and click on Code Edit. 6. Save the change and then verify that the wp-content/ folder is set to 755 within the File Manager. 7. Now attempt to update WordPress or the plugins as normal from the WordPress Administrator Dashboard.